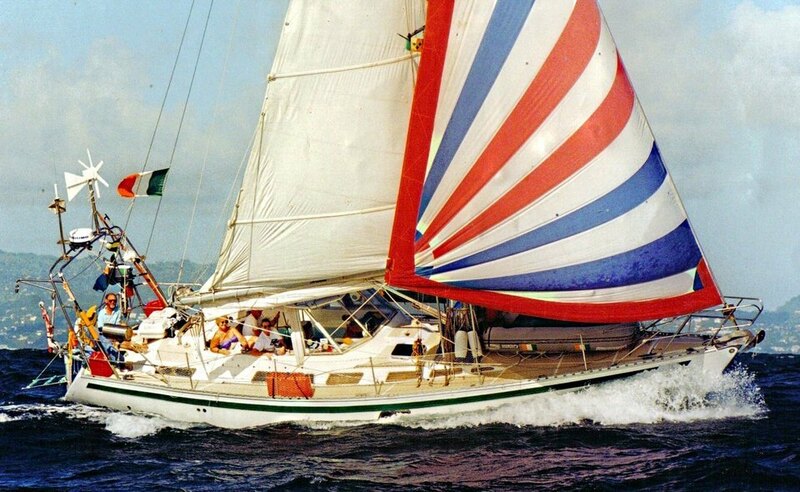 Renowned sailor and adventurer Pat Murphy heard about our recent tale of woe about a BP18 being destroyed by vandals. 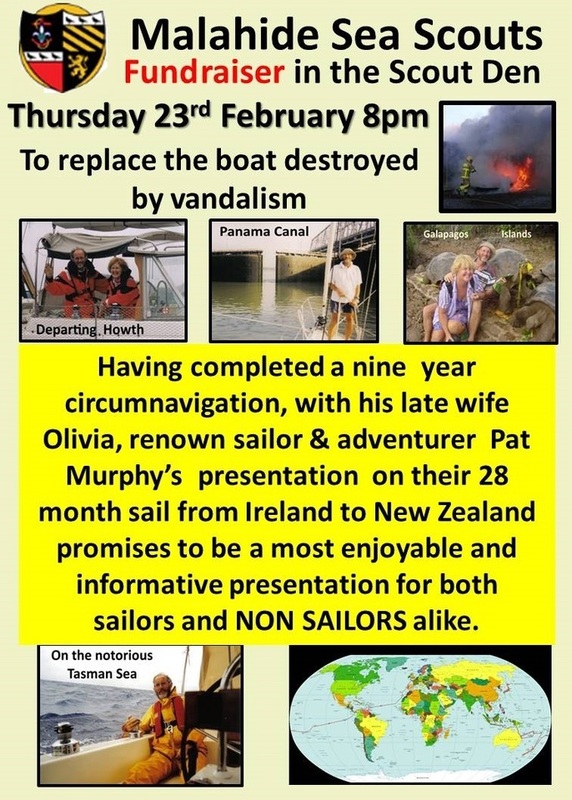 He will be doing a fundraising evening at the Scout Den on Thursday 23rd February and talk about his 9 years at sea sailing around the World. Admission is free but a donation bucket will be at the door for anyone wishing to support the cause.